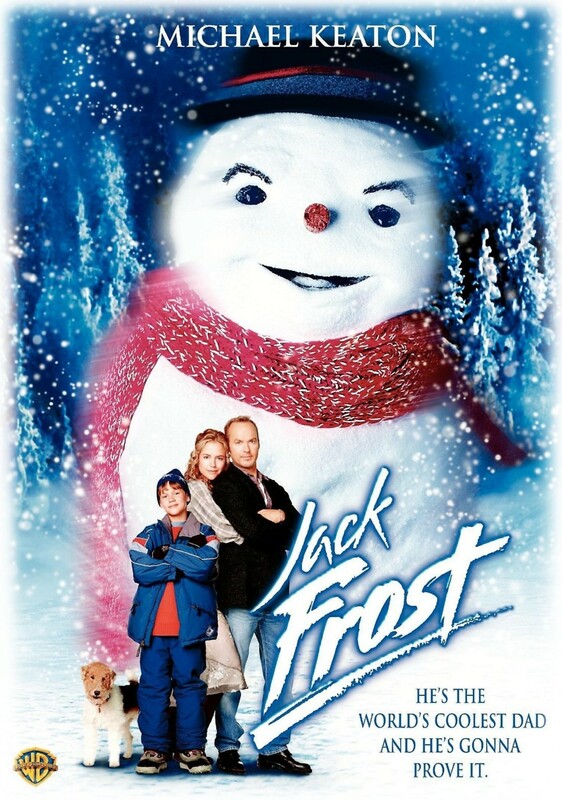 Jack Frost is an aspiring rock star who spends most of his time on the road with his band. His son Charlie adores him but is frustrated by his frequent absences and his bad habit of making promises and failing to make good on them. One Christmas, Jack begins to realize the error of his ways, but on his way to reunite with his family for the holiday, he is killed in a car crash. The following year, Charlie builds a snowman in his father's memory. He is struggling deeply with the loss, so when Jack's spirit returns to inhabit the snowman, no one believes Charlie's story. The two of them set out to enjoy some real quality time before Jack melts and leaves permanently.